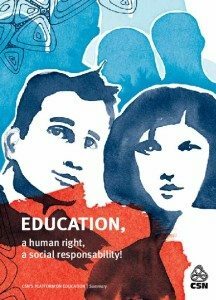 Education: a human right, a social responsibility! Universal access to quality education is a right that should be enjoyed by all Québécers. Education helps us grasp and understand the world and fosters the exercise of citizenship. It ensures a person’s development and fulfilment and integration into social life and the work world. Defending education is defending social progress, a fair and democratic society and individual emancipation. 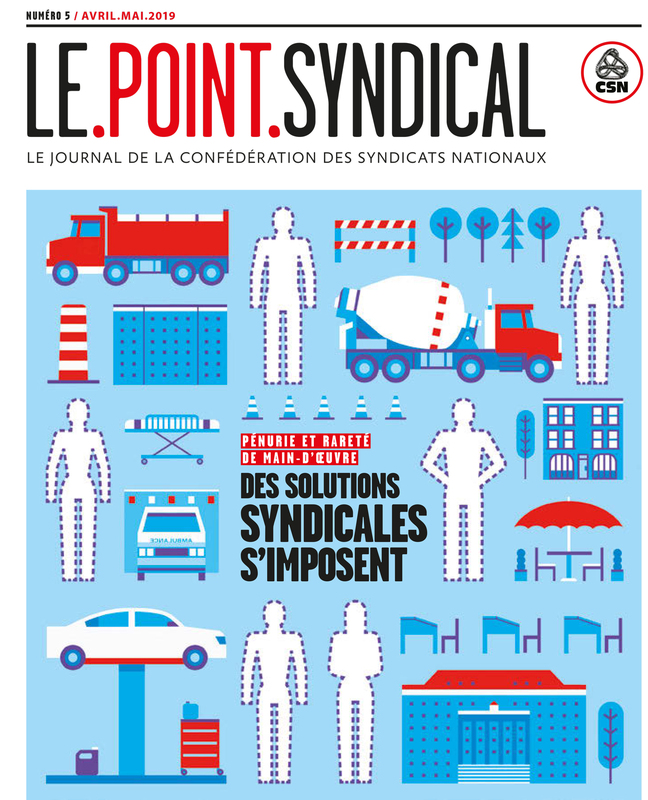 Aucun contenu sur le même sujet.